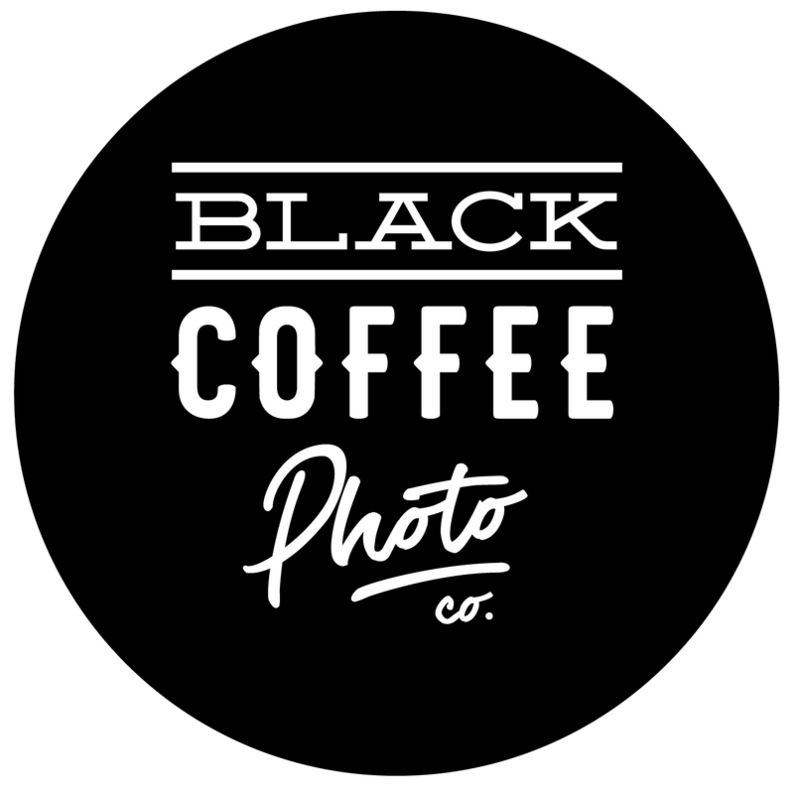 Black Coffee Photo Co. | Kansas City + Destination Wedding Photography — Black Coffee Photo Co.
And, even better if you fit in all three categories. Our most creative and fabulous work comes to life when we’re given creative freedom on a wedding day. We want you to trust our vision. Here’s just a few couples that did just that.